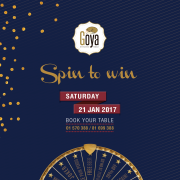 our lucky day is approaching with Goya's fortune wheel full of joy! Delicacies, drinks, and fun await you! 2. Enjoy a meal with your loved ones. 4. 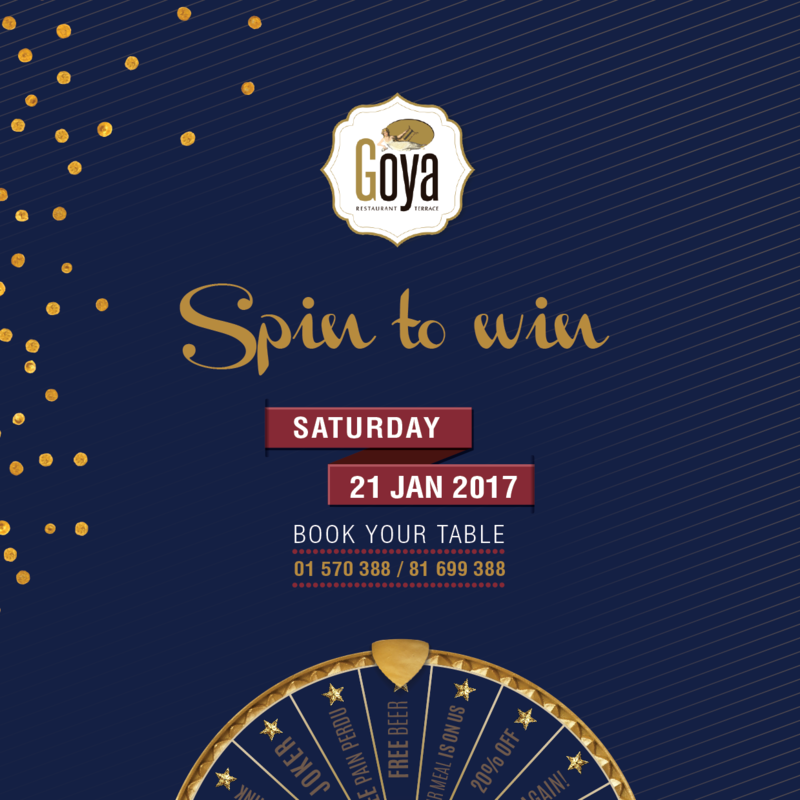 SPIN TO WIN IT. There are Big prizes on our wheel of joy?